The only problem? Donald Trump keeps coming to town and telling voters how terrible the economy is…. 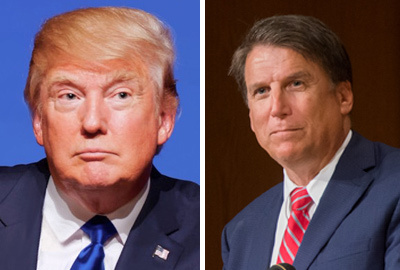 “…[W]hen you include the thousands of North Carolinians who have dropped out of the labor force (missing workers), unemployment in North Carolina is probably more than double the official rate. This is no surprise to most people who follow economic data closely, and certainly isn’t news to the hundreds of thousands of North Carolinians who can’t find decent work, but it stands in stark contrast to the happy tune some folks in Raleigh have been whistling lately. 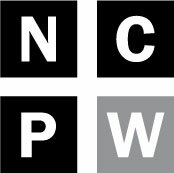 “The long-term transformation of North Carolina’s economy that saw the loss of middle-wage jobs and the growth in high-wage and low-wage work over the past three decades accelerated in the Great Recession and continues in the recovery. 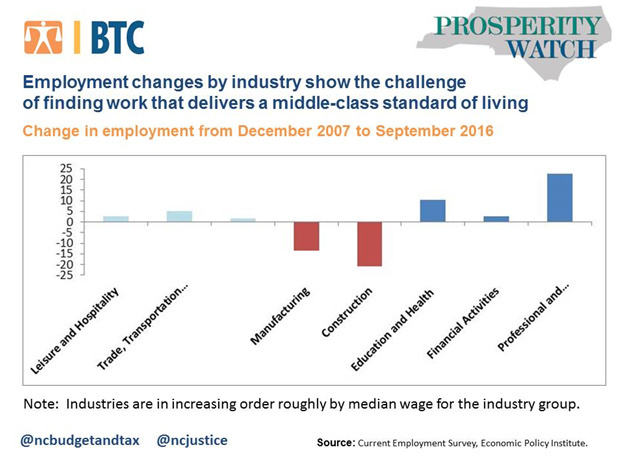 Data released on conditions in the North Carolina labor market in September demonstrate that industry trends continue to deliver a changing landscape for workers. This change makes it more difficult for workers to find jobs, earn family-sustaining wages and immediately match their skills to where the jobs are without additional training and education. Over the past year, job growth has occurred in some of the industries hardest hit by the Great Recession like Construction. However, these more recent trends mask the deeper hole that many middle-wage industries must climb out of after the losses that accelerated in 2007. Traditionally middle-wage industries such as Manufacturing and Construction have still not recovered from the losses of the Recession, which is harmful to the landscape of employment, particularly in communities where these jobs have provided a key pathway to the middle class. Even in Trade, Transportation and Utilities, where growth has happened since the Recession, the growth rate has been modest. Meanwhile, growth in industries that require additional training like Education and Health and some occupations within Professional and Business Services has occurred but is likely to require retraining for the workforce to be able to enter those industries. Though the two candidates continue to endorse and support each other, it will be fascinating to see if they continue to deliver such widely divergent messages on one of the most important issues in the 2016 election. Let’s hope facts and data of the kind reported by the experts at the BTC ultimately inform the candidates and the voters in the days ahead. Who says we’re losing the war on poverty?